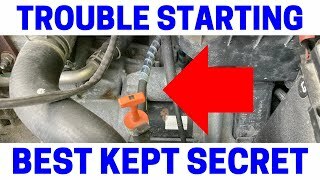 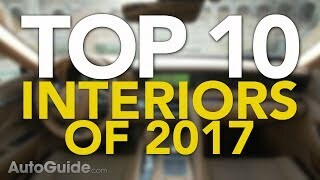 10 Best Car Interiors: Honda, Subaru, Mini and Buick Surprise! 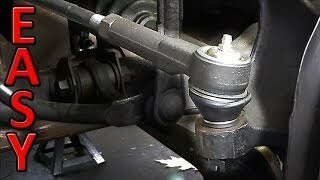 ">10 Best Car Interiors: Honda, Subaru, Mini and Buick Surprise! 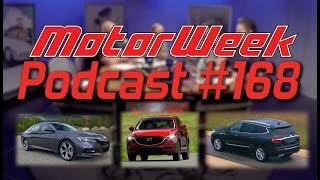 MotorWeek Podcast 168: Honda Accord, Buick Enclave, Mazda CX-5, and more! 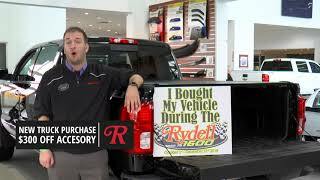 ">MotorWeek Podcast 168: Honda Accord, Buick Enclave, Mazda CX-5, and more!